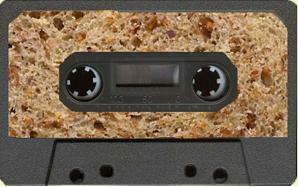 ← the brownbread mixtape — nov 28th — theme: “the man” — With music acts curated by The Delphi Label! Looking for Christmas gift suggestions? Why not buy some great music and poetry by these Irish artists? With the festive season inching ever closer and the clamour to purchase dizzying amounts of gifts, why not support independent Irish artists? So many of our past brownbread mixtape performers are deserving of your support, so please spend your money like a vote and show them that their work is important to you and to our society. There are so many talented people who have performed at the brownbread mixtape, so it would be impossible for us to list all of them and their available work. But please see below for a few suggestions of some of our favourite releases from this past year ( as well as a few gems from previous years) with links to buy directly from the artists.